Maybe you've seen a festival lineup and thought that you or your band belongs on the list. Or maybe a large-scale event like ShowcaseSTL is the next logical step for your musical career. Whatever the case, we can help: Applications are now open for our summer music fest happening this year on June 21 and 22. It will be a special concert experience when 100 musical acts descend on the Grove neighborhood, but we're getting ahead of ourselves here. For the second year in a row, we're breaking the festival mold and accepting applications directly from local artists. However, there are a few caveats. First, applying to perform does not secure a spot on this year's event. We will no doubt receive more submissions than we have spots, but we can guarantee serious consideration to anyone who takes the time to apply. 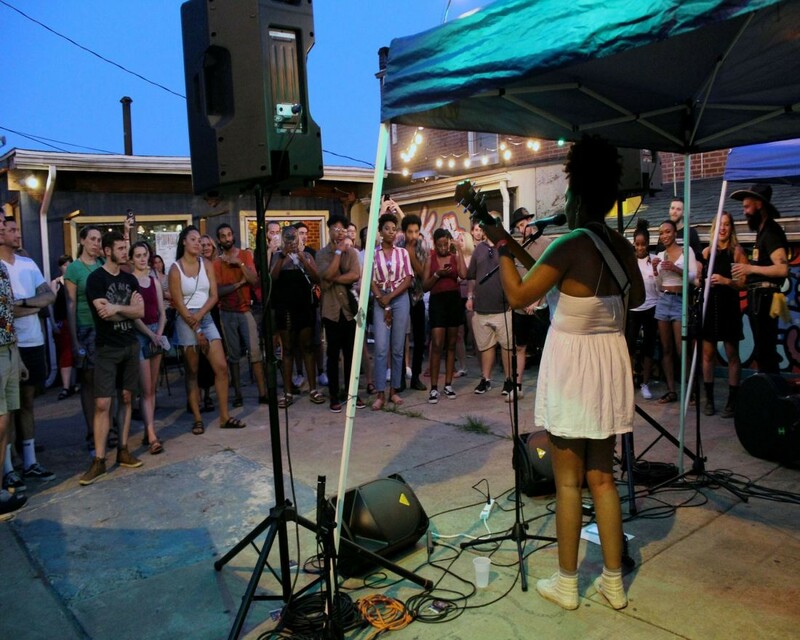 While this event does feature traditional venues such as the Ready Room and the Bootleg, ShowcaseSTL also transforms many non-traditional spaces into concert stages. Acts who can adapt to a smaller space or quieter setting if necessary are most likely to be booked. To those who haven't been scared away, follow this link or fill out the form below. Loading... Submissions are open until Friday, February 22 at 11:59 p.m. 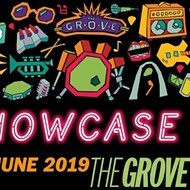 If you're not in a band and you'd like to let us know who you want to see at ShowcaseSTL, follow this link. 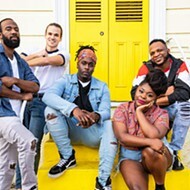 ShowcaseSTL will be a hell of a way to kick-off summer 2019. 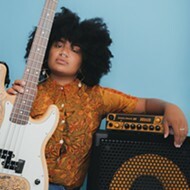 Our annual music marathon is the best place to experience this city's deep well of talent. Stayed tuned as we announce the lineup in the coming weeks. For those already gearing up for ShowcaseSTL, all-access wristbands are available now at early-bird prices. More information on ShowcaseSTL at www.rftshowcase.com.